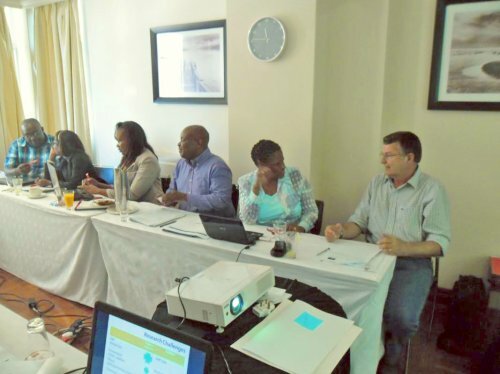 MIET AFRICA is proud to be partnering with the SADC Secretariat and REPSSI as the latter hosts its third bi-annual Psychosocial Support Forum 2015: Love, Care and Protection from Infancy to Adolescence, taking place in Victoria Falls, Zimbabwe, from 1-3 September 2015. 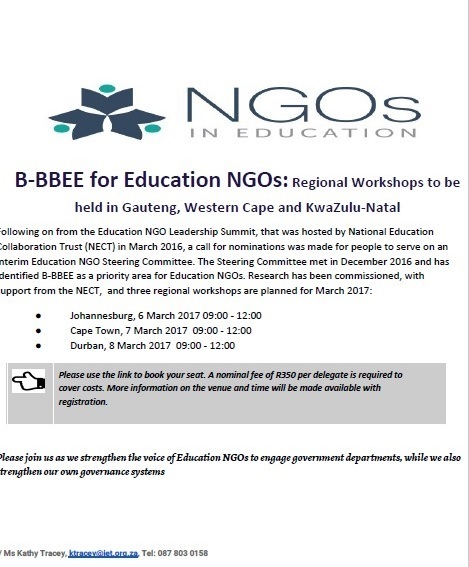 The overall aim of this forum is to raise awareness of the need for, and approaches to, providing love, care and protection for girls and boys through the different stages of their development, from infancy to adolescence, and to influence policy and programming at national- and regional-levels. Psychosocial support is critical for children, families and communities to develop resilience and to thrive. 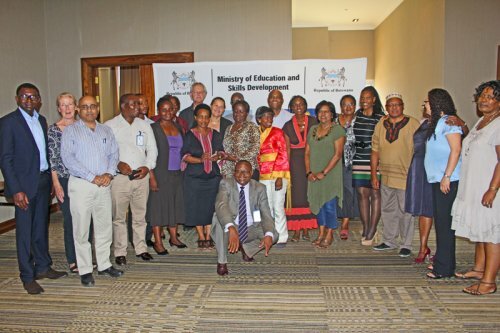 It also forms part of the Essential Package of Care and Support adopted by SADC Ministries of Education as part of the Care and Support for Teaching and Learning (CSTL) Programme. Wathint’ abafazi, Wathint’ imbokodo! If you strike a woman, you strike a rock! During August, South Africa celebrates the inspiring women (past and present) who have fought for women’s rights. 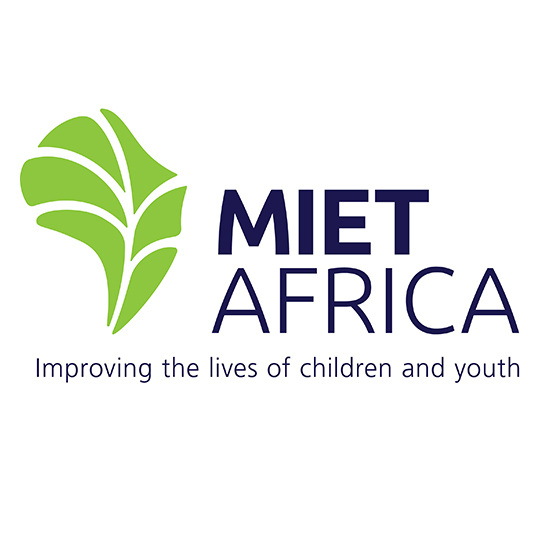 MIET AFRICA is proud to highlight that its work has a strong focus on the upliftment of girl children and young women, reducing gender-based violence and other crimes committed against our female population. We strive to ensure equality, particularly when it comes to ensuring the right to education. “Every year on 9 August we celebrate Women’s Day in South Africa, a public holiday that pays homage to the women of our nation; – the mothers, the wives, the sisters and the daughters who fought tirelessly against the tyranny of the Apartheid government. Mandela Day at MIET AFRICA was once more an exciting day, a day of coming out of our offices and showing our solidarity with the objectives of “making our world a better place”. 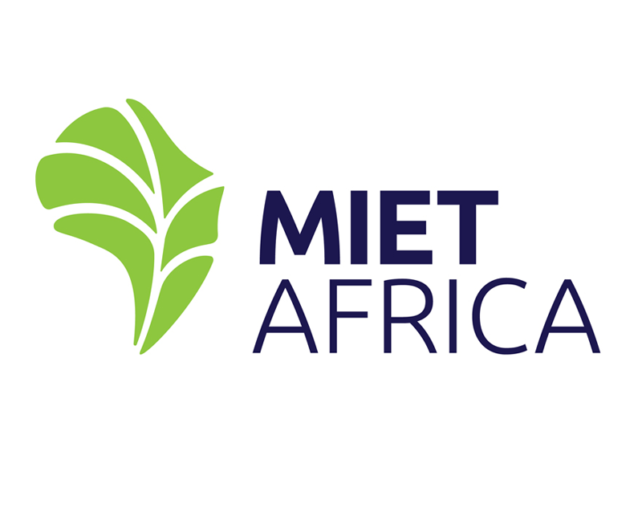 Mandela Day, and what it stands for, resonates so much with what MIET AFRICA stands for. 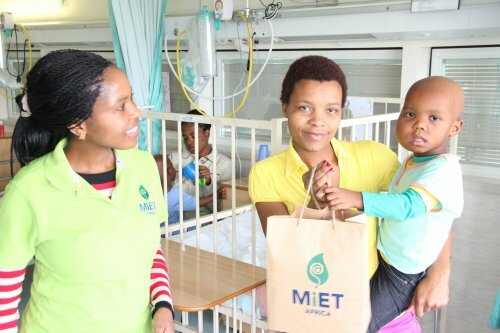 In line with MIET AFRICA’s motto – “Improving the lives of children” – the staff spent the 67 minutes visiting the Inkosi Albert Luthuli Hospital’s children’s ward. Joining UKZN students who were already there, as well as the nurses and other staff, the staff all had a good time singing and reciting rhymes for the children, giving them gifts and playing with them. Rochelle van Graan accompanied one or two of the songs sweetly on the guitar. A charismatic Zamani Khuzwayo spoke some encouraging words – good medicine and food for the soul for all who were there.